Youth Tackle Football - N2 Sports, Inc.
Our youth tackle football leagues provide young student-athletes opportunities to play tackle football in the spring season while focusing on the fundamentals of the game, developing good sportsmanship, teamwork, self-confidence and leadership through participation. 1. Provide youth an OPPORTUNITY for fun and enjoyment through a football program. 2. Teach youth football skills and techniques. 3. Practice good sportsmanship and fair play. 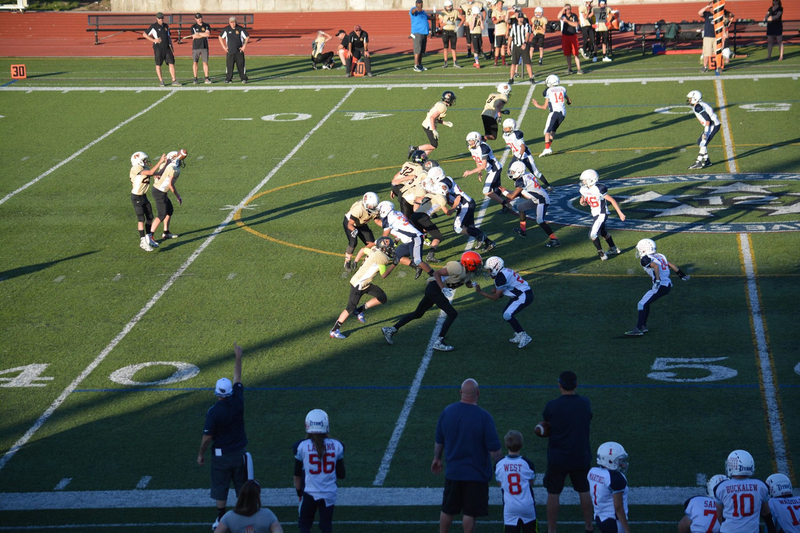 We offer a spring league for 2nd-9th graders. 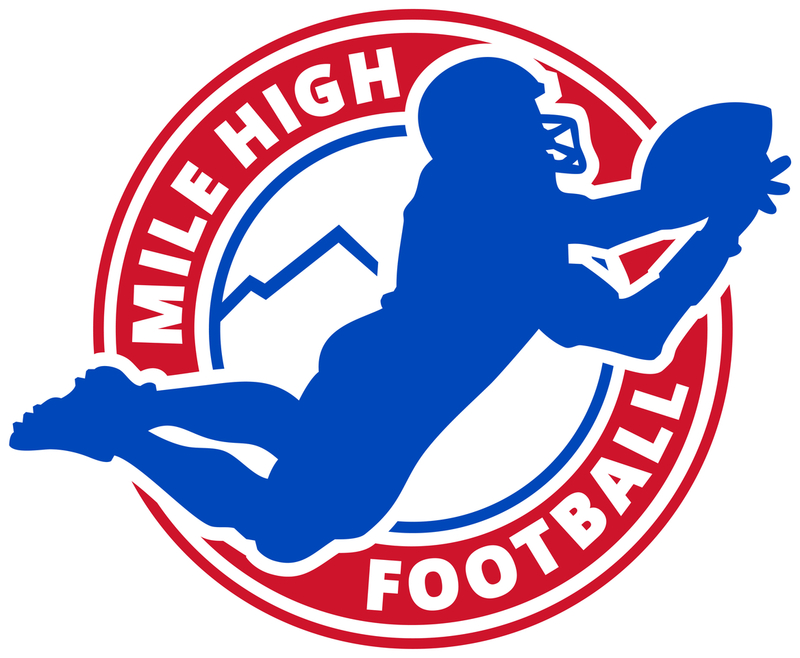 Mile High Football League (MHFL) in the Denver Metro Area, which is going into it's tenth year. Practices: Varies per team. Typically 2 - 3 hours per training session, 3 days a week. Jerseys/Equipment: All players will provide their own equipment including helmets, shoulder pads, mouth guard. Game uniforms, jerseys and pants are generally provided by the team at an additional fee. Fees: Mile High Football League Early Registration on/before 12/31/19 is $180. Regular registration is $202.50 (1/1-31/19) and $225 for late registration on/after 2/1/19. 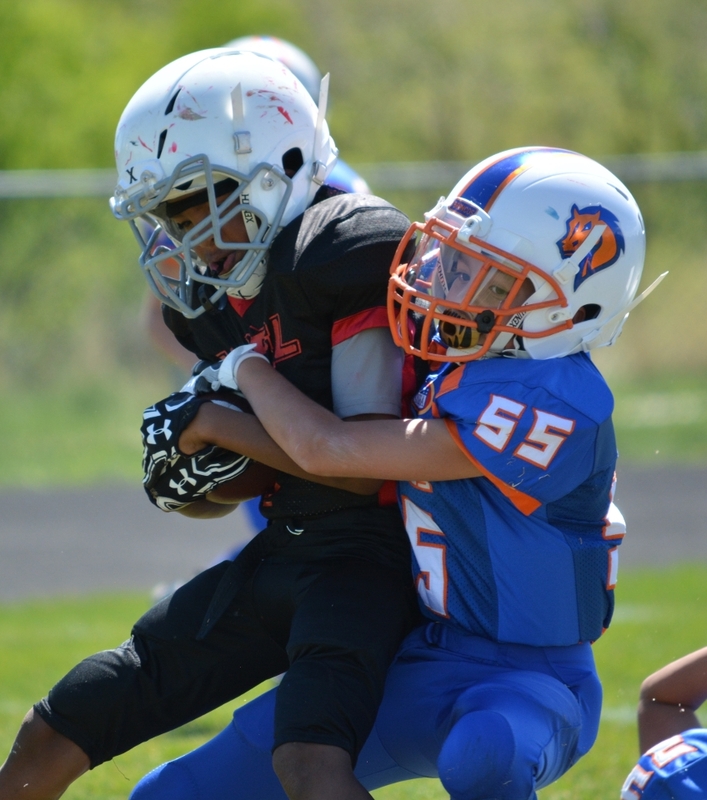 For league and registration information, please visit www.milehifootball.com for the Denver league. 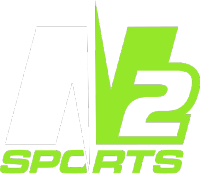 Copyright © 2019 N2 Sports, Inc.